In the immortal words of Harold Hill of Music Man fame, "make today worth remembering." 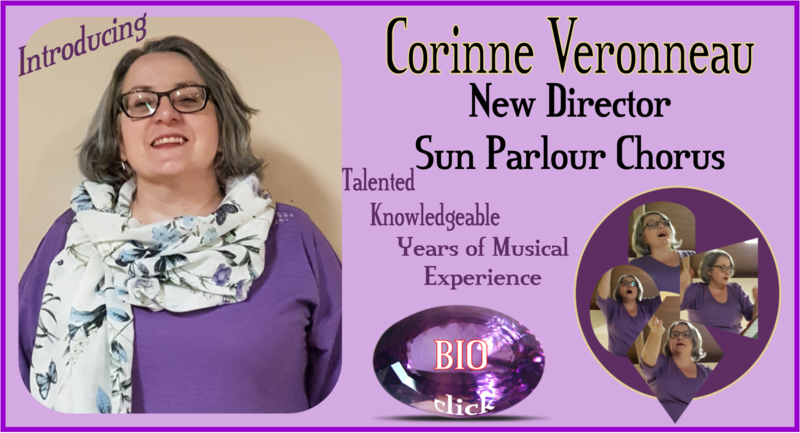 If you love to sing, we've got the right place for you! 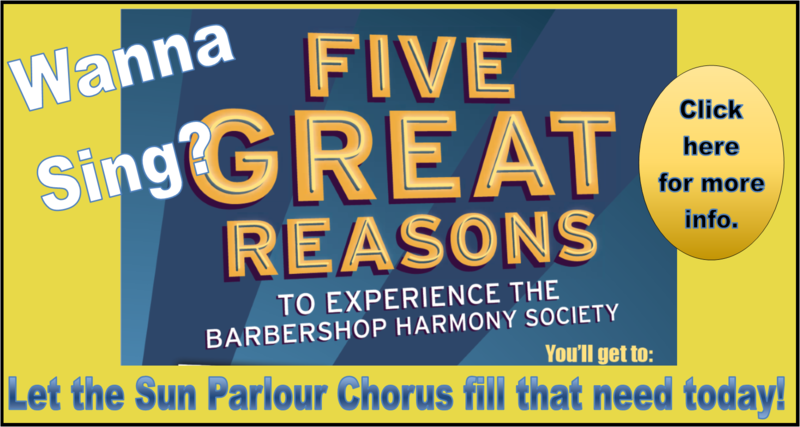 Until you try Barbershopsinging you will never know what you've been missing! 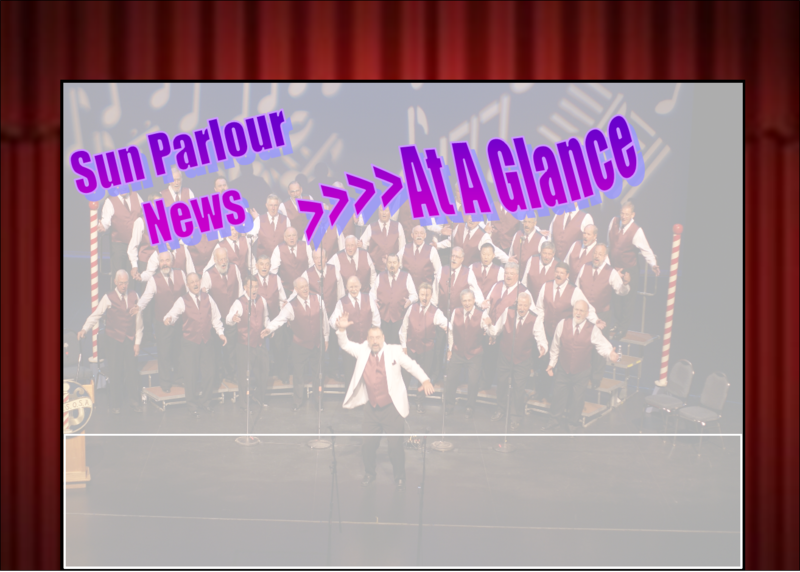 The Windsor Sun Parlour Chorus is a premier men's singing organization based in Windsor, Ontario. 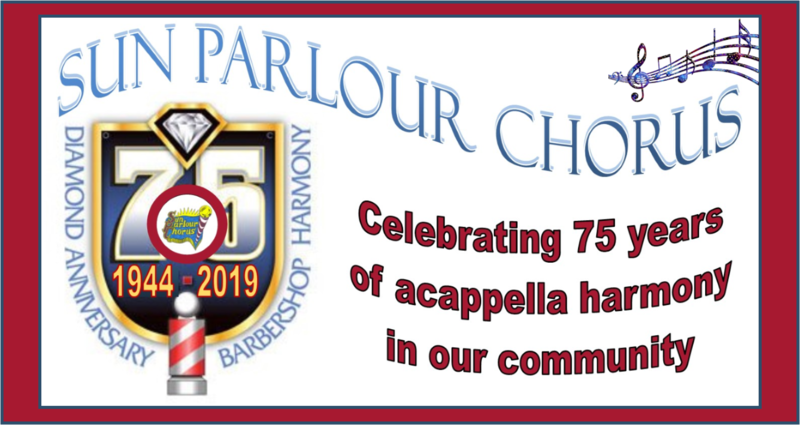 Singing in the barbershop style the 40-man chorus is made up of men of all ages and walks of life. 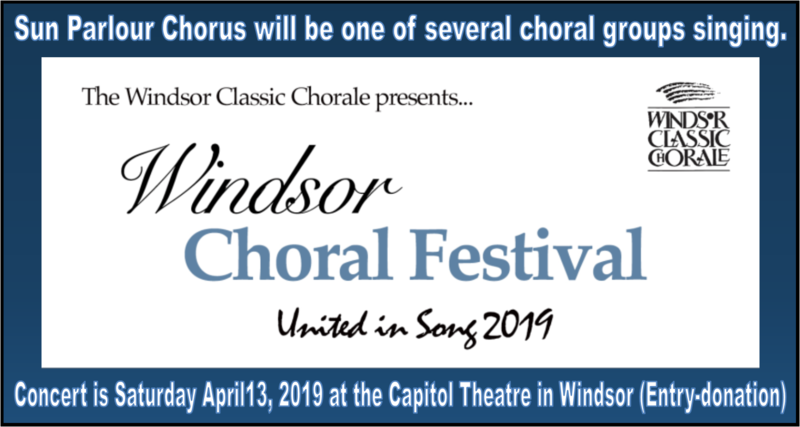 They perform often for various events throughout southern Ontario and compete twice a year as well as put on an annual show.